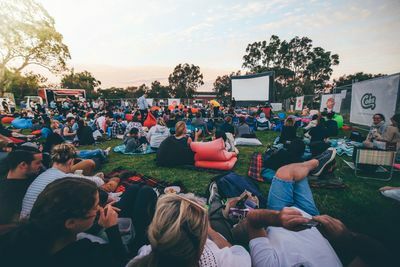 Warm summer nights equal outdoor fun and thanks to the return of the Sunset Cinema Melbourne that means movies under the stars. 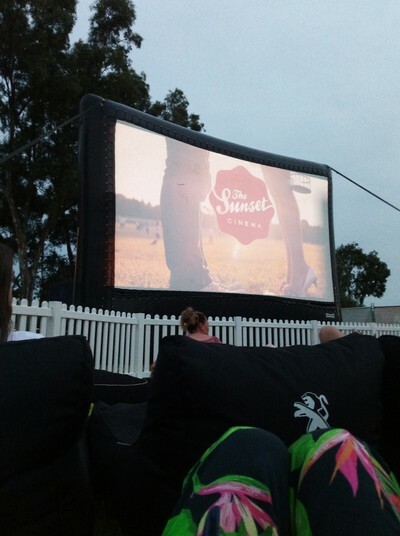 Sunset Cinema Australia's Melbourne venue is Gasworks Arts Park, just three kilometres from the CBD in Albert Park. See the latest movie blockbusters as well as golden oldies and some kid-friendly favourites to enjoy family nights out in the holidays. 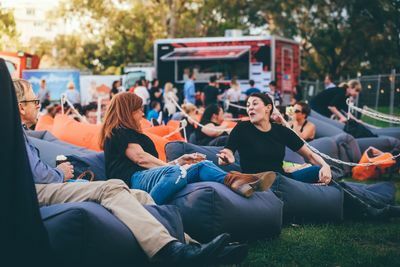 Pack a feast and settle in for the night on a picnic rug or kick back with a backrest, bean bag and bean-lounger available for hire. 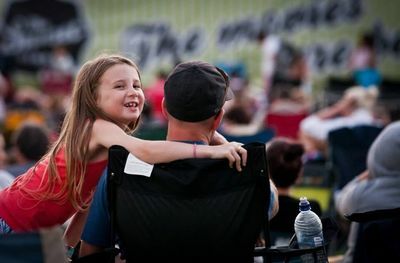 Alternatively, simply bring your appetite and select your evening feed from a selection of food trucks, and stock up on popcorn & treats at the snack bar. There is a fully licensed bar stocking 4 Pines craft beers and Madfish wines should you feel like a tipple or two. The opening night on Wednesday 27 December will see Murder On The Orient Express take to the screen - centered on detective Hercule Poirot trying to solve a puzzling death on board the famous train is a suspect. Following that, an epic line of up movies over the course of the following weeks will see Bad Moms 2, Thor: Ragnarok, Captain Underpants, Wonder, Goodbye Christopher Robin, Paddington 2, Daddys Home 2 and more screen in Sunset Cinema's pop-up movie theatre. 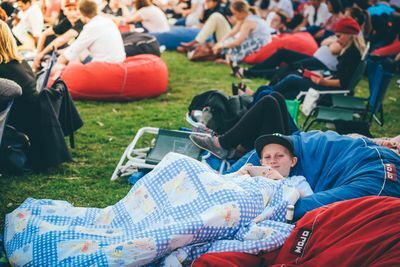 Enjoy movies under the stars from 27 December 2017 to 13 January 2018 at Gasworks Arts Park on the corner of Graham and Pickles Streets. This year, Sunset Cinema have selected three local charities and ask moviegoers to choose between them and help to raise money for a great causes over the course of the 2017/2018 summer season. Charities include: Backpacks 4 VIC Kids, STREAT & Alkira. Where: Gasworks Arts Park, 21 Graham St, Albert Park. When: 27 December 2017 - 13 January 2018. Gates open 7pm, movies commence at last light. Costs: Adult $19, Child U12 $12, Concession $15 or Family Tickets (2 adults 2 children) $50.